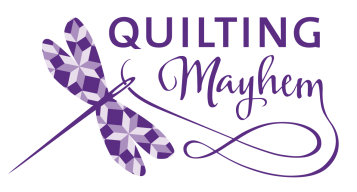 Come enjoy a girls’ night out at Quilting Mayhem. 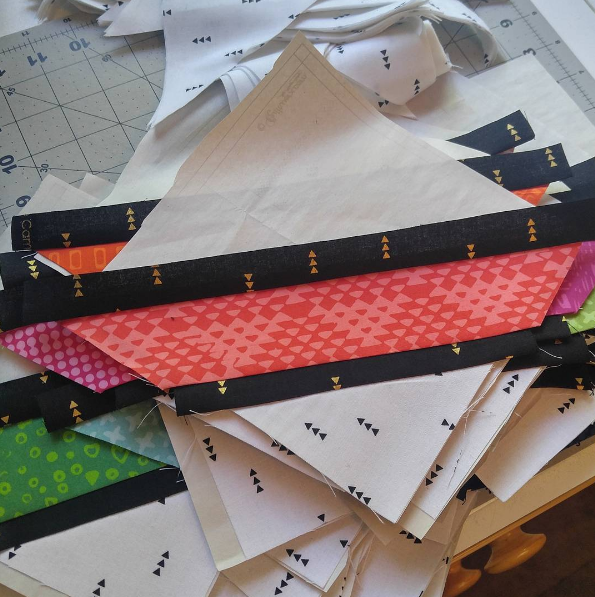 Bring a project or two to work on and sew-cial with us as late as 10 p.m.! There might even be a door prize or two. See you then! If you are interested in UFO Survivor Day, click here.